Last summer I photographed one of the sweetest couples I have come across in my wedding photography career. Nadia and Alex met in Texas and planned a wedding in a city that would bring their families from California and Ohio together to celebrate. Their San Antonio wedding was an absolute joy to be a part of and took me to The Hoffman Ranch in Castroville, Texas, a short drive out of the city of San Antonio, for their reception. The drive to the reception ranch, the first time I actually rode with a bride and groom and their bridal party, was a lot of fun. I think aside from one groomsman, I was the only Texan in the bus along with the driver! I heard people say things like, "Look! It's a cow!" and "Is that a sheep or a goat?" as we drove through the country roads of Texas. Nadia is such a sweetheart and made an absolutely beautiful bride. More importantly, she simply exudes kindness and love. It's easy to see how Alex fell in love. The two of them are so sweet together and I wish them nothing but the best in marriage as they near their first anniversary this summer. Thank you Nadia and Alex for hiring me to document such a joyous occasion and for making me feel part of your family on your wedding day. Emily planned such a romantically beautiful wedding to celebrate her marriage to Roy. I met this sweet couple in the summer leading up to their wedding and I am honored to have had the opportunity to document their wedding day. After photographing their engagement photos at South Padre Island and hearing about all the little details that Emily was working on, I eagerly awaited their December nuptials. Emily and Roy married at La Munequita Ranch in Mission, Texas. Their wedding was uniquely different from other wedding receptions that I have photographed in a multitude of ways. First, they had an awesome comedian from Austin entertain their crowd. Mr. Jon Stringer was really funny! Second, they had an awesome kettle popcorn both for all their guests to snack on and enjoy. Finally, there was a blow-up-mechanical bull to ride for guests to really have some fun. There was awesome music, awesome food, awesome snacks, and beautifully intricate details. Emily and Roy, you planned an awesome wedding. Congratulations on this beautiful celebration and, most importantly, on the love you share for each other. Happy Marriage!!! Thank you Emily and Roy. Be blessed! Yay! Last week my work on Catie and Austin's wedding from last summer was featured on The Lovely Find. Woop! Woop! I am very excited and honored. 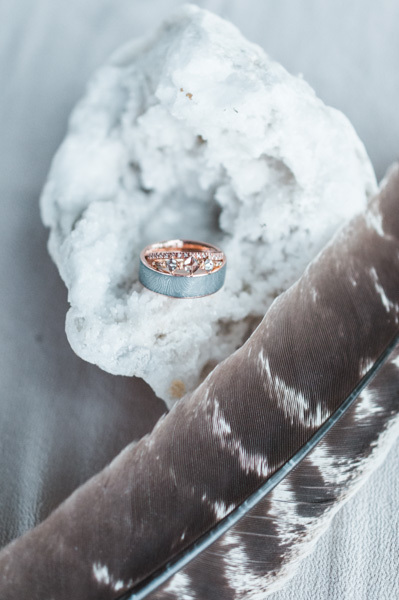 The Lovely Find is a wedding blog featuring beautiful weddings from all over the South. And, well, this Texas girl is a southern girl at heart and The Lovely Find is fitting! While I photographed this beautiful wedding, I must give expressive thanks to the Catie and Austin for entrusting me with such a prestigious job as their wedding photographer. Together they planned a beautiful celebration and with the help of their families, friends and awesome vendors, they were able to execute such a lovely wedding. 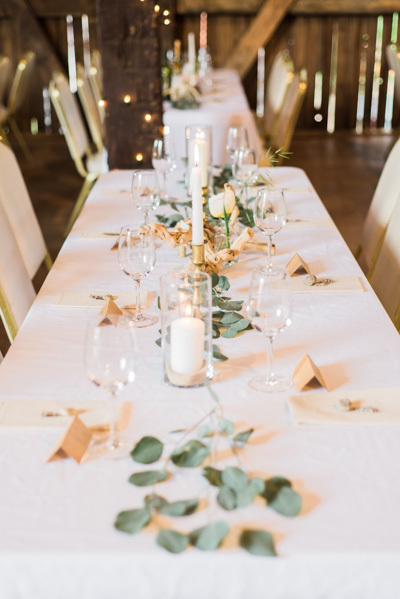 Please make sure to visit The Lovely Find (www.thelovelyfind.com) for all your southern wedding inspiration in your planning process. Thank you to The Lovely Find for this feature. Thank you!